The Golden Triangle welcomes United States Congressman Bruce Westerman as the Keynote Speaker at the 2017 GTEDC Annual Dinner. The 16th Annual GTEDC Dinner Meeting is scheduled for Wednesday, May 10, 2017, at 6 p.m. at the El Dorado Golf & Country Club, El Dorado. 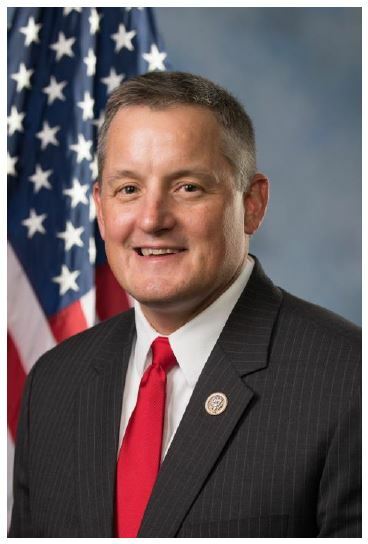 Congressman Bruce Westerman will deliver the keynote address. Also on the program for the evening are Lieutenant Governor Tim Griffin and Mike Preston, Executive Director of the Arkansas Economic Development Commission. Westerman was elected the 20th representative of the Fourth Congressional District of Arkansas in 2014. He serves on the Committee on Natural Resources, the Committee on the Budget, and the Committee on Transportation and Infrastructure. Westerman also serves on the Majority Whip team under the leadership of House Majority Whip Steve Scalise. 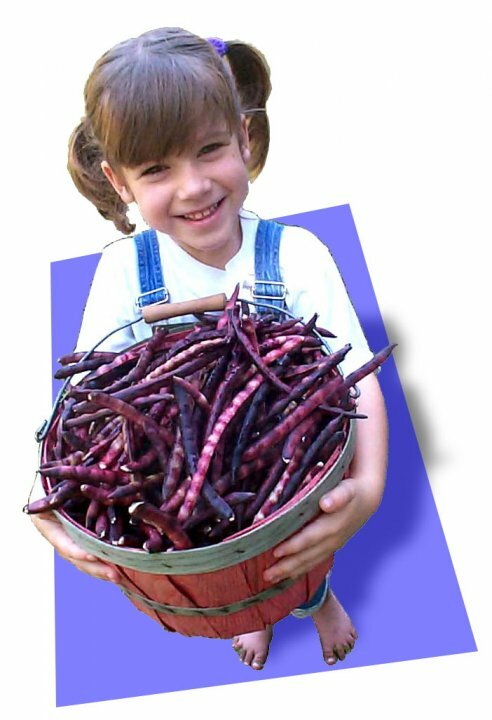 An engineer and forester for 22 years at Mid-South Engineering in Hot Springs, Westerman is a registered professional engineer and forester. In 2013, he was named Engineer of the Year by the Arkansas Society of Professional Engineers. He lives in Hot Springs with his wife Sharon and their four children. In his keynote, Congressman Westerman will speak on: Infrastructure, Oil/Gas, Timber and Current Issues at the Capitol. The Golden Triangle Economic and Development Council board voted unanimously at its April board meeting to approve a limited number of half-price tickets for students for the 2017 GTEDC Annual Dinner. The GTEDC supports and encourages students to become emerging leaders within the Golden Triangle, the region, and the world. 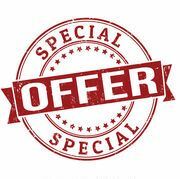 Student tickets are $12.50 and can be purchased by contacting the GTEDC office at (870) 235-4924. 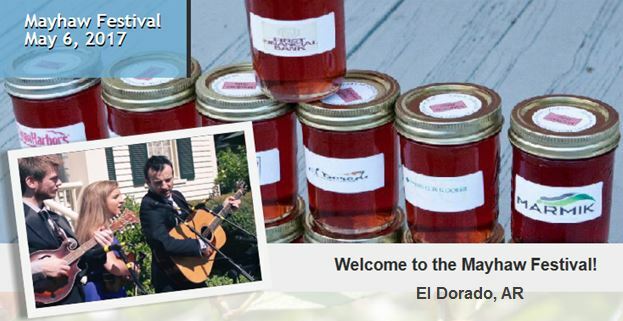 On April 13, 2017 Destination: South Arkansas, a tourism conference focusing on tourism strategies for the rural market was held in the Golden Triangle region at the El Dorado Conference Center. 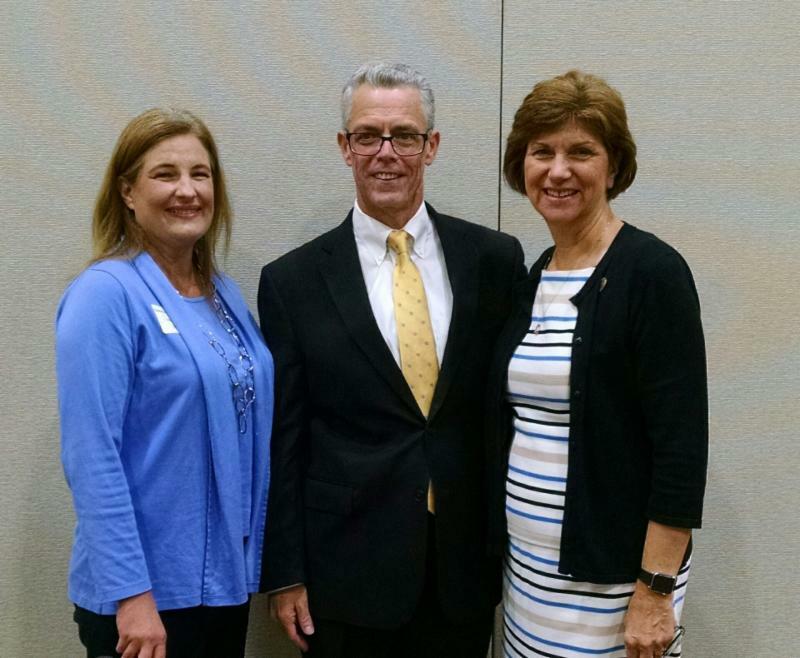 GTEDC board members joined other attendees and heard dynamic speakers present exciting tourism ideas and solutions. 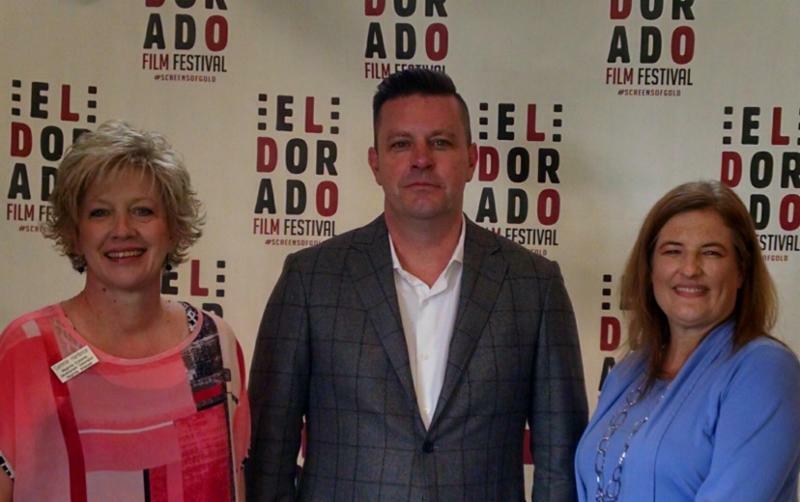 Pictured Left Upper: Dr. Barbara Jones, SouthArk and Janell Morton, GTEDC with Kane Webb, Executive Director, Arkansas Department of Parks & Tourism. Pictured Left Lower: Cammie Hambrice, MEDC and Morton purchased with Keynote Speaker Stewart Colovin, EVP, Chief Creative Officer, MMGY Global. 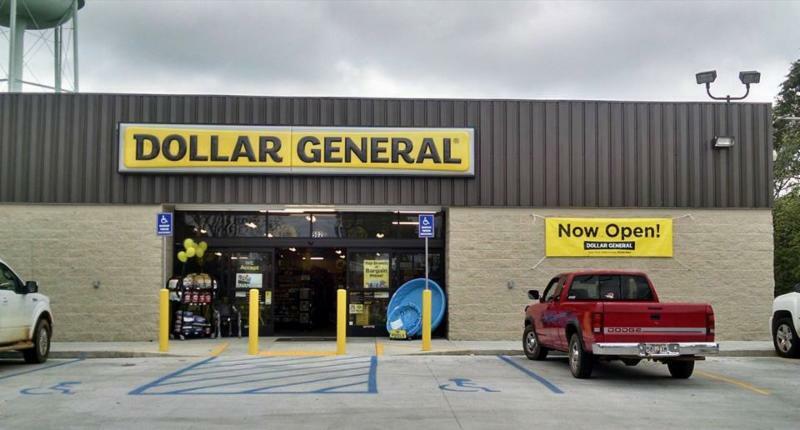 Dollar General continues to expand its store locations within the Golden Triangle region. 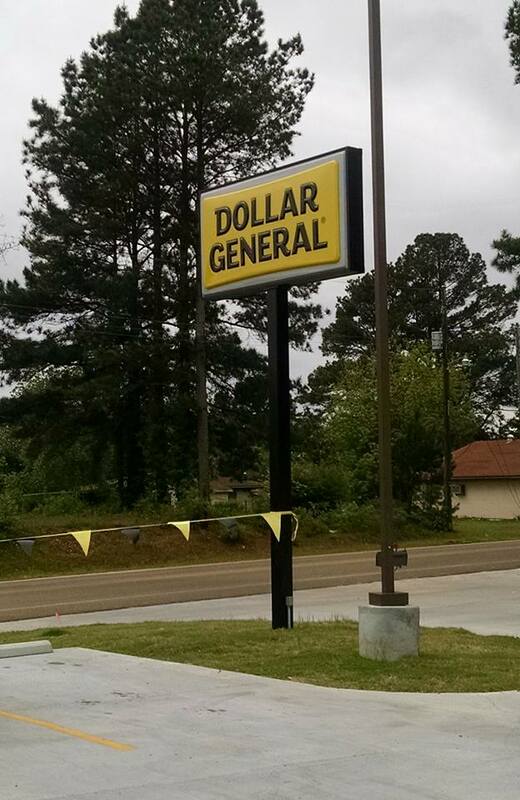 On April 15, Stephens celebrated the Grand Opening of the new Dollar General Store located at 1st Street in Stephens.